I have wanted to read Kate DiCamillo for a long time. Her books all sound so adorable, populated by animals that have so much heart and do such wonderful acts. 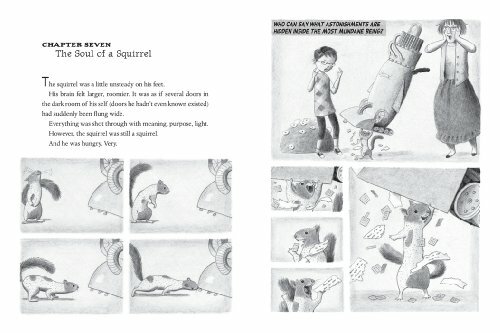 I was very excited to read Flora & Ulysses, though I wasn't sure if I would appreciate a squirrel as a main character. This book is definitely for children. For me, it wasn't one of those children's books that also have a lot of fun pokes and jibes for the adults that are reading them. Its target is children and the writing and illustrations are targeted to that audience. That is totally fine - I am so glad that there are fun and fresh books being written for middle grade readers. But this just wasn't my cup of tea. Flora was an interesting character but not particularly memorable to me. She's a child of divorced parents and feels neglected by both of them, so she terms herself a cynic who will not hope for anything. She also spends a lot of time reading comic books that not only feature superheroes, but also give useful advice on how to get out of terrible situations. She saves a squirrel, Ulysses, from death by vacuum cleaner one day by giving him mouth-to-mouth resuscitation (gross). The squirrel comes back to life and has amazing powers. He can fly! And type. We follow Flora and Ulysses through strange adventures while they take on comic book-like villains that want to kill Ulysses. Ultimately, the story is one about accepting people as they are and loving them, anyway. Everyone has a story - it's just that we can become so wrapped up in ourselves we can drown those out. We learn more about Flora and her family and her friends and all of them have a desperate desire to be acknowledged and loved. It's sad just how lonely so many people can be, but nice that a superhero squirrel can save them. A cute story, though one that felt very juvenile, even in the illustrations. I would definitely recommend this for a middle grade reader, but I have a feeling DiCamillo's other books may be better received than this one. This one looks cute, but I know what you mean about some books being targeted specifically at children that don't follow the trend to include adult humor. I am ENDLESSLY glad, especially as a parent, that these books are out there. There should be publications that are not for adults, too. I have thoroughly enjoyed everything I've seen by diCamillo, and I think one of the reasons is that she has such a rapport with her young readers. This is a special skill; many children's authors are good, but I think diCamillo is one of the greats precisely because she writes for the world that a kid inhabits. 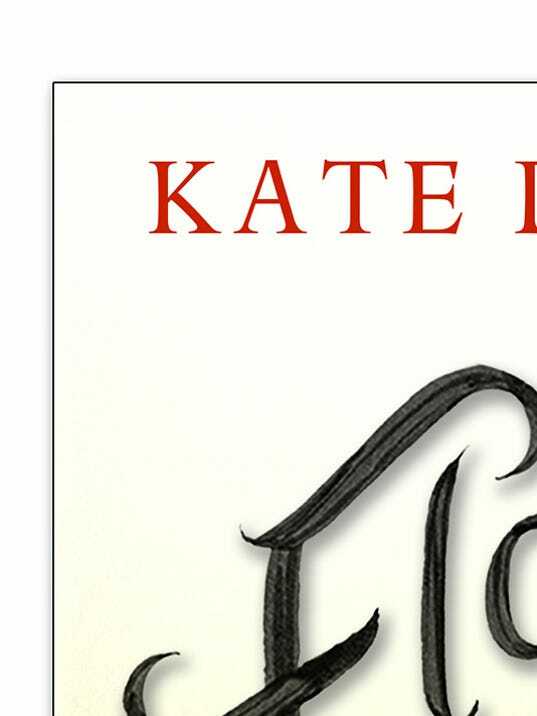 If you want to try one of her novels, I do recommend Because of Winn-Dixie. It is pretty squarely targeted at its audience, but the parent-child book club I run rates it as their favourite book of all over the three years most of them have been coming.